With over 140 years in the printing business, Johnson & Quin has proven that innovation is key to staying ahead of the competition. And yet, while new technologies can add capabilities and open new markets, the progressive direct mail services provider also knows the value of trusted partnerships. As such, Johnson & Quin is looking forward to both growing its partnership with SCREEN Americas and adding new solutions with the early summer installation of the new Truepress Jet520NX inkjet press, its second high-speed solution from the long-time graphic arts equipment manufacturer in just 3 years. “Now, with the new NX, we can offer high-quality color personalization on heavier 250 gsm paper stocks for postcards and self-mailers,” he said. Johnson & Quin has a history of embracing new technology since its founding in Chicago in 1876 as a book manufacturer and bookbinder. 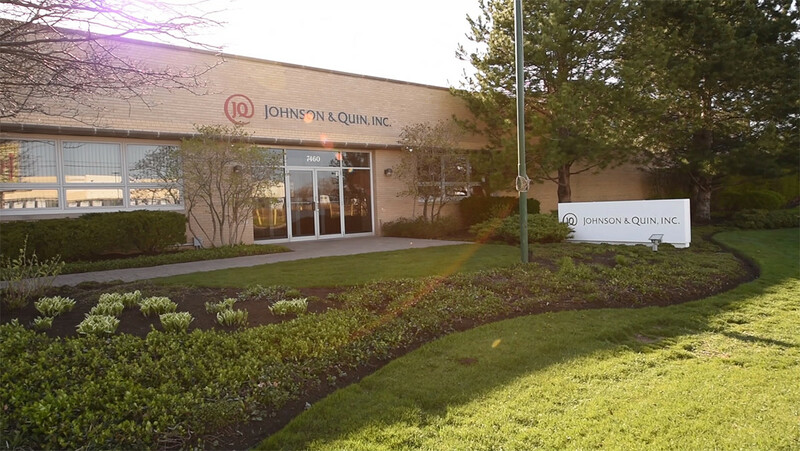 Adapting to the changing needs of the marketplace, the company was the first to offer laser printing capabilities to the Midwest in 1979, helping transform Johnson & Quin into a full-service direct mail production company. Acquiring its first SCREEN high-speed inkjet printing system in late 2014, the company employed the Truepress Jet520ZZ to deliver personalized direct mail in one printing step, benefiting its customers with shortened turnaround times, postage savings and unlimited versioning for highly targeted, quality communications. The Truepress Jet520NX features class-leading 5-inch printhead modules that deliver speeds up to 150 meters per minute and resolution up to a planned 600 x 1200 dpi for offset-rivaling quality. The system also boasts a unique “Xross-Over” printhead configuration that optimizes the press for both monochrome and full-colour printing for unmatched flexibility. The CMY printheads may be “parked” when printing monochrome to reduce ink consumption. And, in addition to MICR applications, the extra printhead also can be used to print a fifth color or other specific function inks.